Gessuri (Guatemala-Canada) and Noah (USA) danced on a cliff. 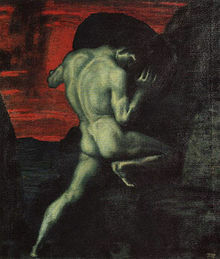 Tried to attack and fail, tried to crimb and fall as if the Greek myth of Sisyphus. Probably they encountered tjeir own qualia of the world. We need to travel in the darkness of body to transform various subbodies and cobodies for overcoming this edge qualia. It will take long time, but it is worth to dance untill Life will invent a novel way of resonance to solve it.